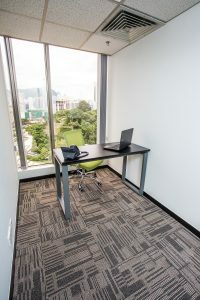 Looking for offices in other countries? 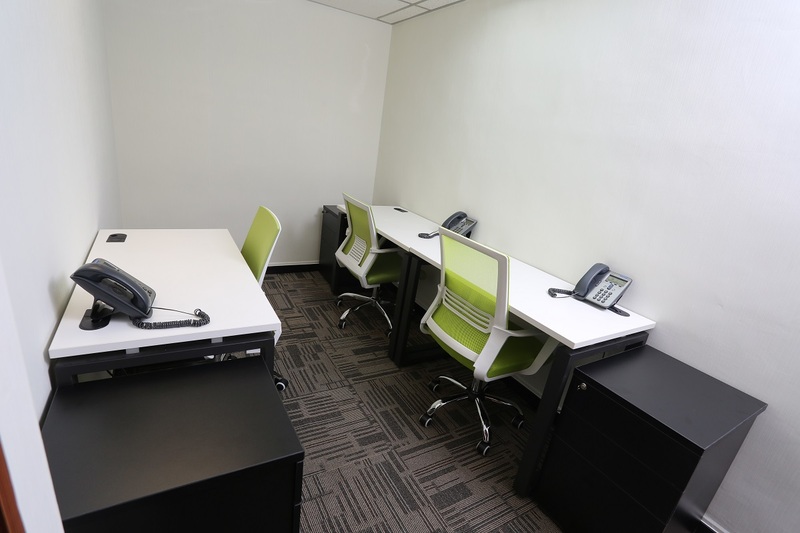 We offer flexible serviced office which allow you to concentrate your resources for growing your business. 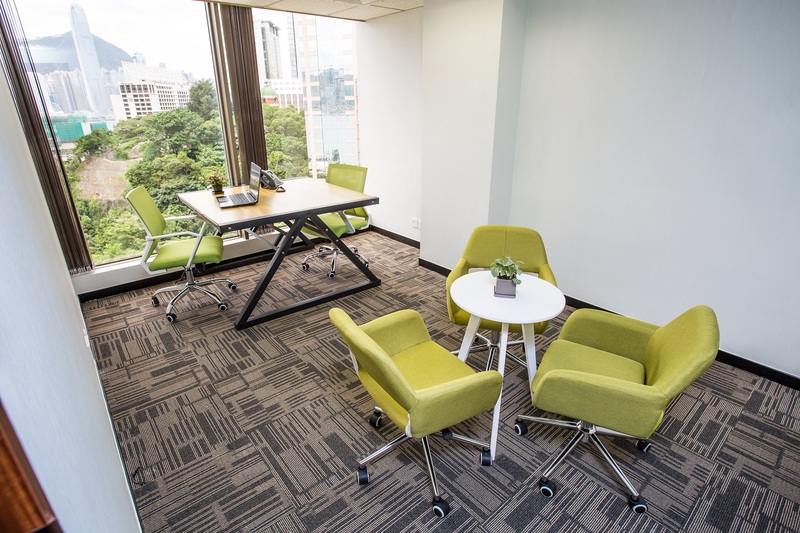 Our workstation (day office) is designed for executives who require highly flexible and professional workspace to support their business. 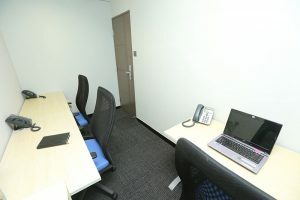 Our standard private room equipped with all professional office services and facilities. 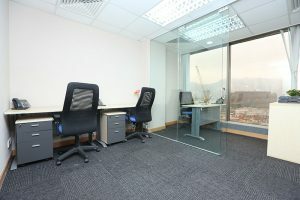 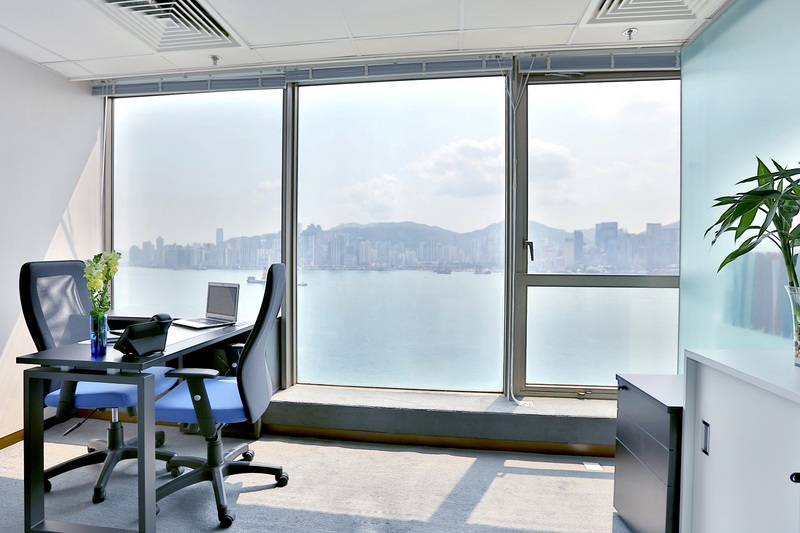 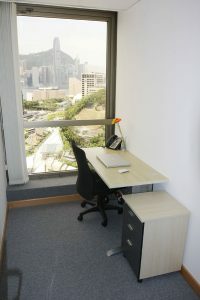 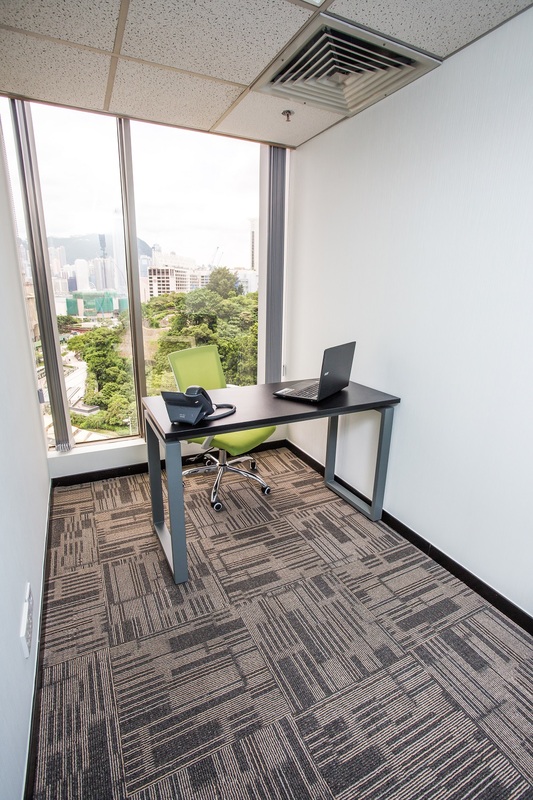 Our sea view suite offers you panoramic views of the Victoria Harbour Skyline and equipped with best quality office facilities. 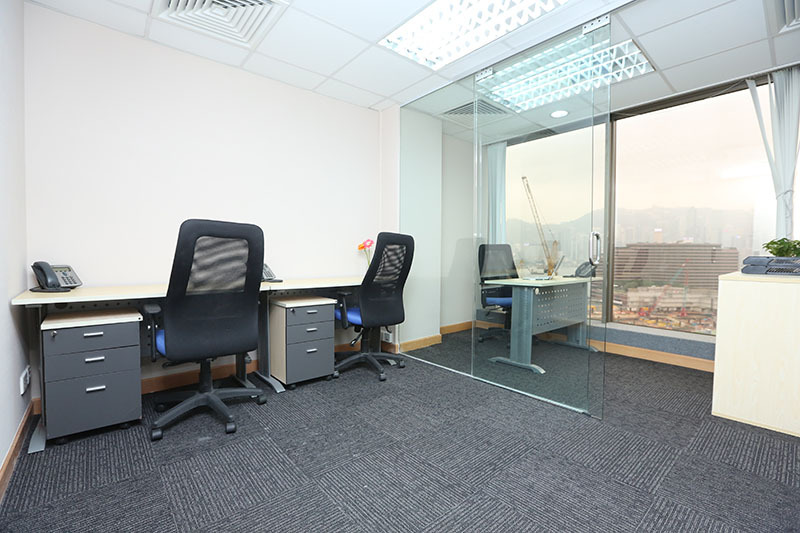 It is ideal for business executive seeking an ideal working environment.